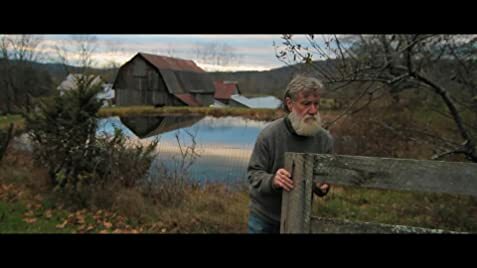 I found this documentary on an organic farmer in Vermont who lives and farms alone in his latter years to be rich, moving, and informative. Surrounded by his beautiful acreage, he suffers all the same from loneliness, regret, and a sense of futility. 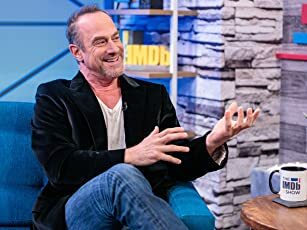 Yet there are days when all 38 years of his efforts seem worth it. 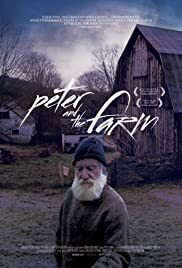 A fine character study, and an intriguing look at the life of a farmer in an age when most people live in urban settings and haven't a clue about what's involved in a life spent close to nature and the cycle of seasons.